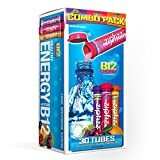 i Click 'view all' to instantly compare this ok deal with offers on other top energy drinks. 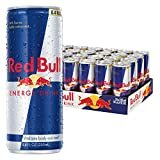 Red Bull Energy Drink 8.4 Fl Oz Cans 6 Packs of 4 is currently selling at $33.60, approximately $1.99 higher than average, giving a potential saving of $8.05 right now. With a lowest price of $25.19 and an average of $31.61 it is selling on the high end of its usual range. Price volatility is 1.93% (meaning it does not change often), so you might have to wait a while for the price to drop. Right now this product is a recommended 'ok deal'. 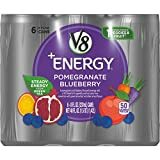 Compare the current price, savings (in dollars & percent) and Buy Ratings for the top Energy Drinks that are closely related to Red Bull Energy Drink 8.4 Fl Oz Cans 6 Packs of 4. Here is how Red Bull Energy Drink 8.4 Fl Oz Cans 6 Packs of 4 compares with other leading Energy Drinks. Red Bull Energy Drink is a carbonated beverage that Vitalizes Body and Mind. 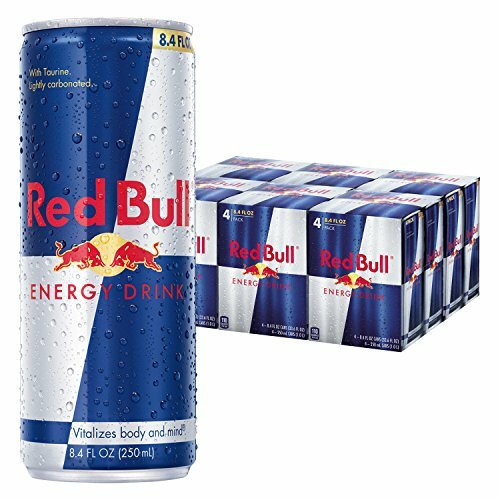 WHEN TO DRINKRed Bull is one of the best energy drinks to have by your side, and is appreciated throughout the world by top athletes and busy professionals to college students and travelers on long journeys. For those who have to stay on their game during intense meetings or creative brainstorming sessions, in action with teammates or competitors, or simply want to get the most out of life, a chilled can of Red Bull Energy Drink Gives You Wings.